Join us on Tuesdays in October for a series of Lunch & Learn Webinars focused on career and college readiness, grants, advocacy, and leadership. What are NC’s Career and College Readiness Standards? Should They Matter to Me? Wondering How to Write an Effective Grant Proposal? The start of school is always busy for families, and Joyner PTA is in the spotlight this year for organizing a way to help parents, teachers, and students while raising funds for important school community projects. A bulk pre-order plan was offered to families who preferred not to spend time shopping for specific supplies. In addition to simplifying back-to-school logistics for parents, an option was made available to donate items for other children in the school. Amy Fullbright, president of Joyner PTA, says that 40 percent of families participated. To learn more about their success and the good work Joyner PTA is doing with the generated revenue, read the the article by Todd Cohen featured in the Triangle Business Journal and Philanthropy North Carolina. 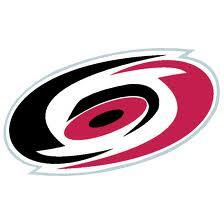 The North Carolina PTA has teamed up again with the Carolina Hurricanes to bring you a special opportunity. Get in on the action and take advantage of big savings on tickets for this special game night! 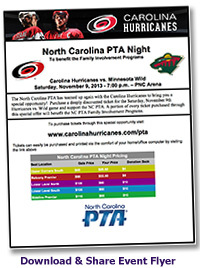 A portion of every ticket purchased through this special offer will also benefit the NCPTA family involvement programs. Colorado PTA and National PTA, with support from the network of PTAs across the country and overseas, commit to help restore the communities affected by the deadly floods. To support the communities impacted, financial donations can be made to Colorado PTA. Funds collected will be utilized to enhance the lives of every child through school and community programs and enrichment. Checks can be mailed to the Colorado PTA office at 7859 W 38th Avenue, Wheat Ridge, CO 80033. Children and families in the York Elementary school community will soon have a whole new way to get moving while they learn. With support from a recent grant from the John Rex Endowment, the York Elementary School PTA has developed a detailed rendering of a planned playground renovation and paved school track, which will provide a safe space for active play, team sports, passive play and outdoor learning activities. The PTA is working with York Elementary School, and they plan to break ground in October 2013. The goal of the project is to increase the amount of moderate to vigorous physical activity that students at the school participate in every school day. Read more about the project featured in a Midtown Raleigh News article and via WRAL GoAskMom. Dads are lining up to get involved in PTAs in Guilford County. A recent article in The News & Record features fathers who have stepped up to encourage others to help. They are volunteering in numerous ways. The article highlights the impact of male role models and emphasizes that parents can do a lot in as little as 15 minutes. Everything from high fives to tutoring counts, and the presence of caring, helpful parents truly makes the difference. NCPTA gives a high five to all the PTA leaders who take time out to listen, learn and get involved in a way that works for them. Read the story featured in the News & Record. The National Football League (NFL) has partnered with National PTA for the Back to Sports initiative, which helps PTAs across the country educate their communities on wellness—from concussion education to NFL PLAY 60 tips on nutrition and staying active. NBC News is gearing up for this year’s Education Nation Summit, which is part of its year-round initiative to raise awareness and promote debate about improving American education. This year, the Summit will be October 6-8, with coverage of the Summit and education issues on NBC News broadcasts and websites October 4-11. Education Nation is seeking the parent’s perspective on this year’s theme. 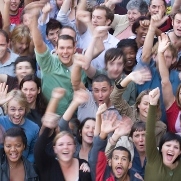 They want you to join the conversation and weigh in on what it takes for student success. To do so, follow the instructions at www.EducationNation.com/WhatItTakes to record a short, 10-20 second video. Your video may be used during the broadcasts! It’s that time of year again! 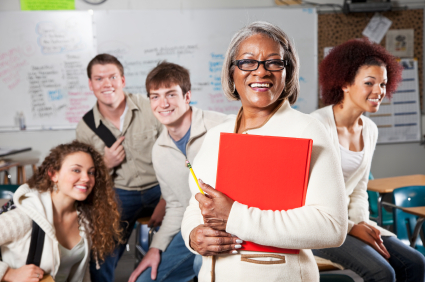 Encourage creativity and lifelong learning while offering recognition for artistic endeavors. The PTA Reflections Program is designed to enhance quality arts education for students in preschool through grade 12. If your county is listed at this link, then you need to submit Reflections entries through the appropriate PTA Council. Please check your county’s information for the number of allowable entries, deadline, mailing address, and any additional requirements for sending entries to the next level of judging. 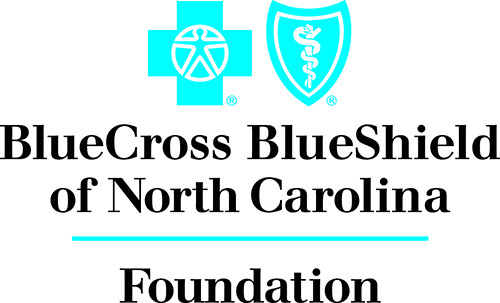 Blue Cross Blue Shield of North Carolina Foundation has announced a new Healthy Active Communities (HAC) Physical Activity Equipment Grant cycle. These equipment-only grants are one-time (up to $5,000), one-year grants focusing on projects that result in increased physical activity. *Eligible schools in Buncombe, Guilford, Orange, and Pitt counties must have a free and reduced lunch percentage of at least 60% of students. October 7: Grant proposals due by 5:00 p.m. Please familiarize yourself with the Healthy Active Communities Focus Area description and then complete the Equipment Proposal for Physical Activity Equipment Grants, due October 7, 2013. Learn more about the HAC Equipment Grant cycle and application process.